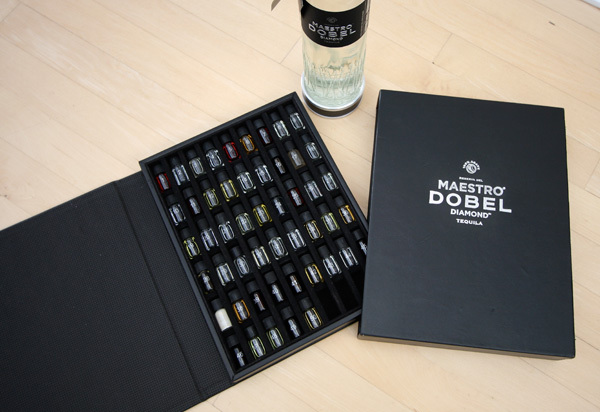 Are you willing to sell the Aroma set? 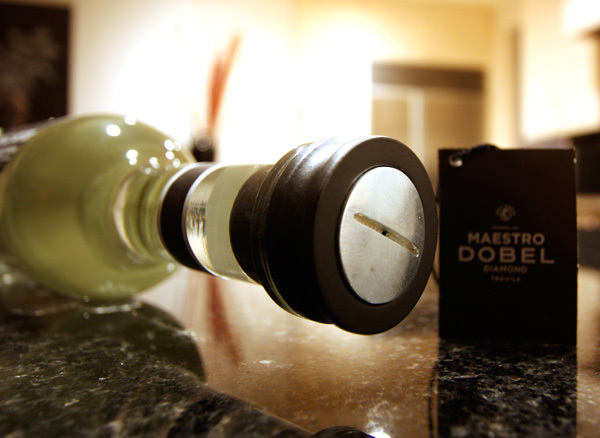 The aromas don’t have anything to do with actually consuming the liquor. 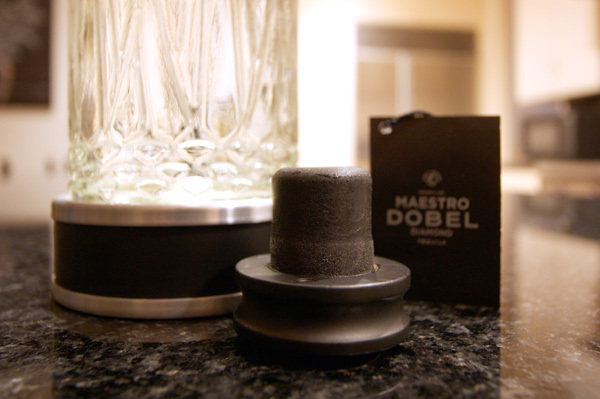 It’s simply a clever way to promote the ‘complexity’ of the product. 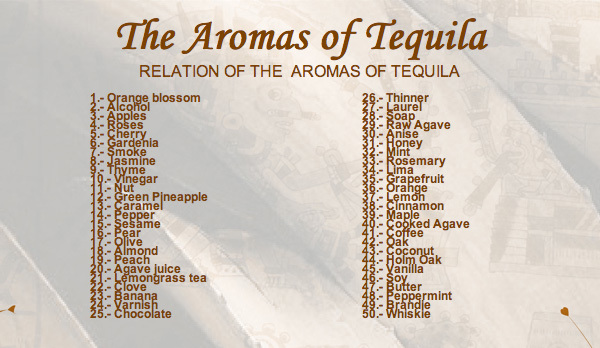 They are implying the Tequila has all of these aromas or flavors. I am so not a tequila person - what relation do the aromas have to do with the liquor? Do you sniff one then take a sip of tequila? Or rub a little on the inside of your gums? (Only partially kidding!) Help me out here. 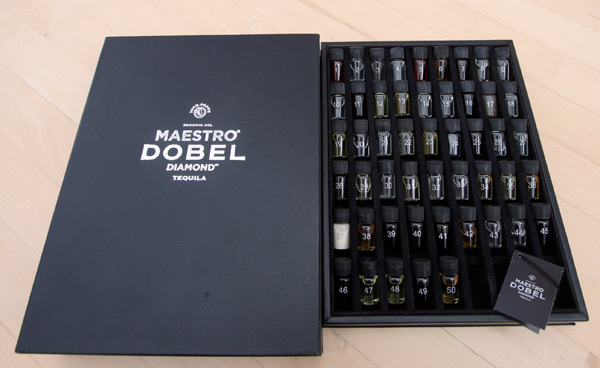 I also asked about purchasing the aroma kit- They are only a promotional item not for sale. They were only able to list restaurants carrying the product in the bar, no retail locations yet. What you didn’t show in the picture is the NOM number. 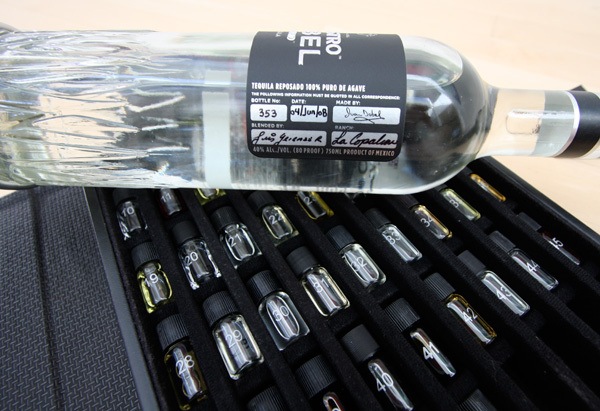 Given the NOM, you’ll know which distillery the tequila comes from and, more importantly, the other labels of tequila that came from the same distillery. 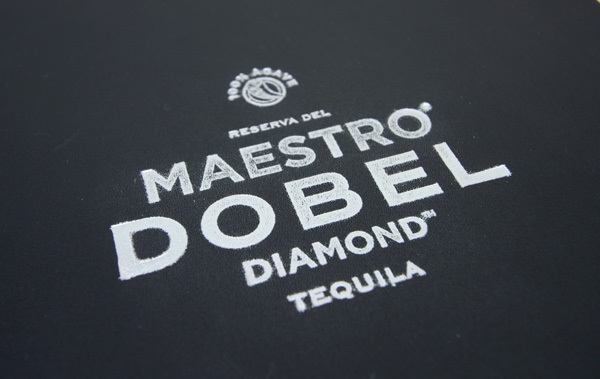 This gives more indication than anything else as to the character of the tequila. This sounds like an impressive product that is well made and distinctive. 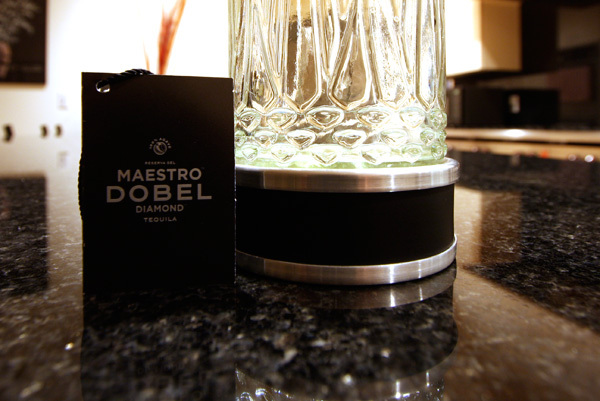 However, the extra filtration steps are also often indicative of a lesser quality distillation process. 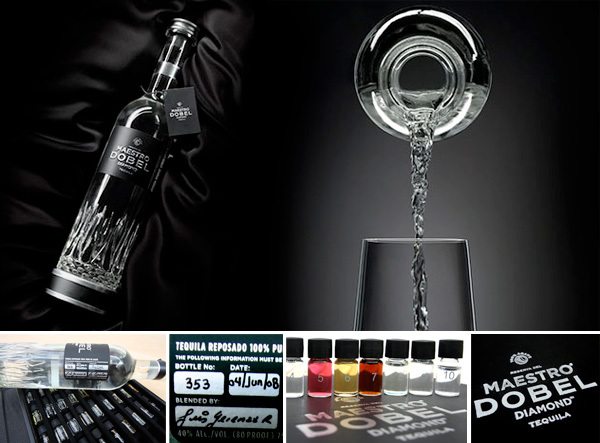 Anything more than double distillation and anything involving filtration in the tequila making process can be spun as a great marketing message whereas the real purpose of the extra steps is to cover for shortcuts taken earlier in the process or to maximize efficiency by filtering out the bad stuff at the head and tail of distillation. None of this is to imply that this is an inferior product. I have no experience with it. 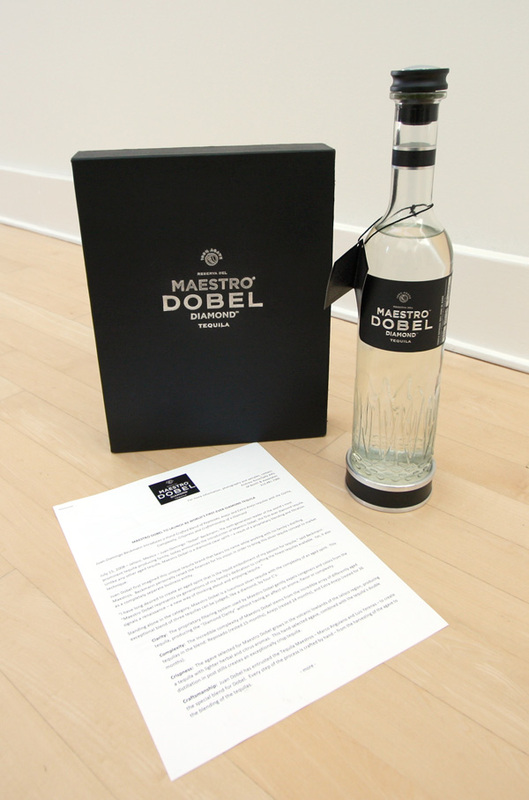 Just to say that this is one brilliant piece of marketing that indicates a process that is not quite the same as other high end tequilas. I look forward to tasting this product.